For those just getting started in property management, Plano is a great place to operate and own a rental home. As rental rates rise in other parts of the nation, monthly rents for single-family rental homes in the Dallas and Fort Worth metroplex remain steady and quite reasonable. Looking to buy a home to turn into a rental investment? You might frequent sites like Zillow to find rental properties in the area you’re searching for. Recently, Zillow showed data reflecting that average rents all around the nation are at an all-time high of 29.1% of a tenant’s income. For comparison’s sake, from 1985 to 2000, 25.8% of a tenant’s monthly income went toward rent. And in areas along the East and West coast, almost 45% of a worker’s income (ages 22-34) is going to pay those rent bills. That’s almost half of what people are earning going just toward rent! 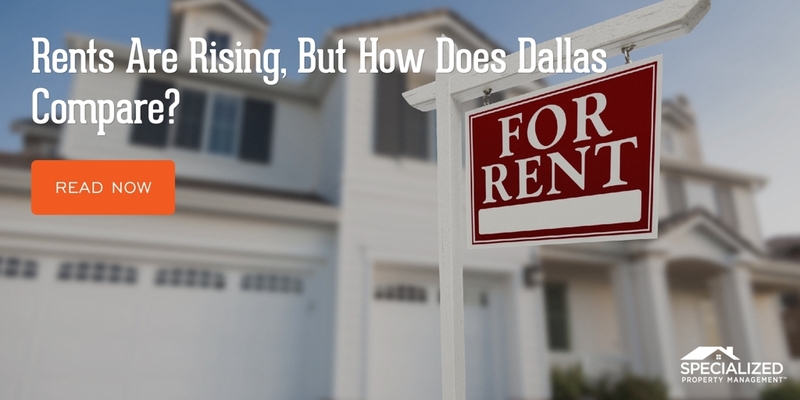 Thankfully, Dallas matches the nation’s average of about 30% of income dedicated to rental rates. 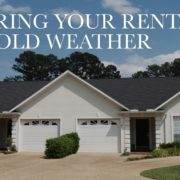 With rents rising all along the East and West coast, a lot of people are relocating from those pricey areas and moving to the DFW metroplex, and they all need homes to rent! That’s excellent news for those landlords investing in Specialized as their professional property management. Plano’s team of professionals is ready and willing to assist Dallas rental property owners with setting a competitive, yet fair rental rate for tenants. Pick us as your Plano property management company, and you’ll save time and money! Our goal is to take care of the day-to-day operations of a rental home so that you don’t have to. We’ll advertise and market your home to potential tenants, screen applicants to ensure you’re getting a reliable tenant, answer tenant phone calls and emails, take care of any and all maintenance issues, and conduct regular property inspections. We’ve been in this business for over 25 years, so we know all there is to know about property management. Plano landlords put their trust in our proven processes because they work. In short, we’ll make life easier for you as the Dallas rental property owner. Call us today!